A few weeks ago, I shared that we have begun our journey down the road to river living. There’ll be more enthralling stories to come, but for now we’re enjoying our new toy. 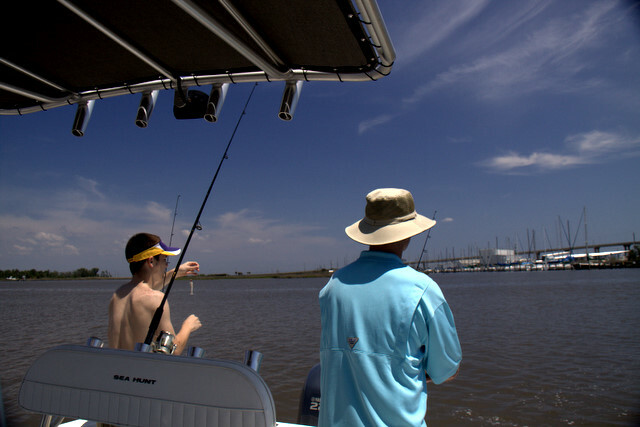 Last weekend was our first real foray into the waters. Now, I find myself anxious and excited to get to the end of the week for more than the aspect of “getting my drink on”. In my ‘weekend’ post, I mentioned taking advantage of the boat’s awesome on-board CD player and my Boat playlist. Little Deb requested to see/hear it and who am I to deny Little Deb. 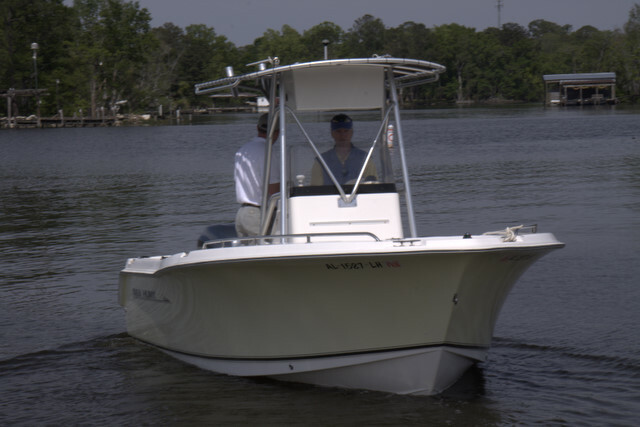 So, without further adieu….the Music Maven Weekend Out on the Water Thank the Lord for the Weekend Boat Playlist. Really, no rhyme nor reason…just various tunes I dig, especially on the water. Livin’ for Saturday. Yeah, it’s a Stormy Monday here…in more ways than one. We need the rain, so I’m not too disappointed in the storms that we’re having. Yet, facing a rainy Monday after a long holiday weekend is excruciating pain. A pain that can only be captured by the Blues. 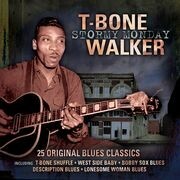 Stormy Monday was written and recorded by T-Bone Walker in 1947 , reaching #5 on the R&B Charts in 1948. 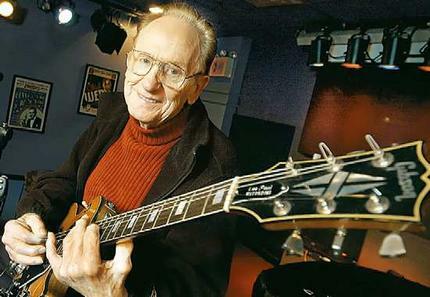 It was one of the first hits to feature the electric guitar and has served as a pre-requisite for every great blues guitarist. Even the great B.B. 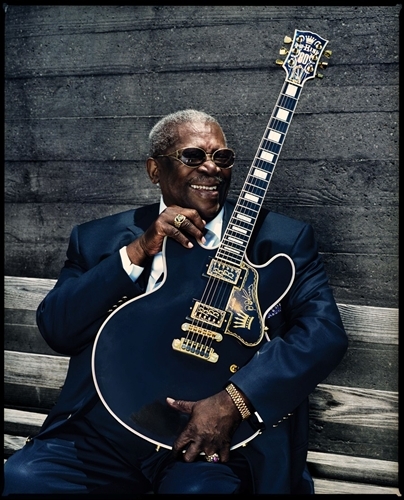 King has said that hearing Stormy Monday lit the spark in him to be a guitar man. The song appropriately captures that Monday feeling. You know, the “you’d rather be dipped in honey and lay down in a bed of ants” feeling? The Allman Brothers re-popularized the song in the ’70s, but I couldn’t find their version. You’ll just have to be satisfied with these other fine performances. Now, you’re going to tell me that a man that “gets” and can play Stormy Monday like THAT, seriously thinks Justin Timberlake rawks? 1 + 1 <> 3. The ever-observant NOLAGirl sent me a red hot alert on the fact that John Mayer did the GMA Concert in the Park yesterday morning and concluded his performance with none other than Eric Clapton on a duet of Crossroads. I love to see talented legends like Clapton playing and mentoring with younger impresarios and proteges. As B.B. King was to Eric Clapton, so he is to John Mayer and others. While Clapton is notoriously aloof and complex, he is often found performing with new artists as well as other established artists. That’s what happens when you’re “all about the music”. For John Mayer’s complete GMA performances, click here.